WellWomanQC is committed to bringing you the most safe, challenging, and health-minded exercises and activities suited for your needs, wants, goals, body type, and physical limitations. We pride ourselves on offering a comfortable environment for which you to experience your sessions at the WWQC in-home gym. Ally is a proud certified personal trainer of the National Academy of Sports Medicine. Treadmill, yoga mats, stability balls, and weight bench are just a few tools used in the studio. A variety of dumbbells, barbells, resistance bands, and kettlebells are used in sessions. Everything is cleaned and sterilized after each use. 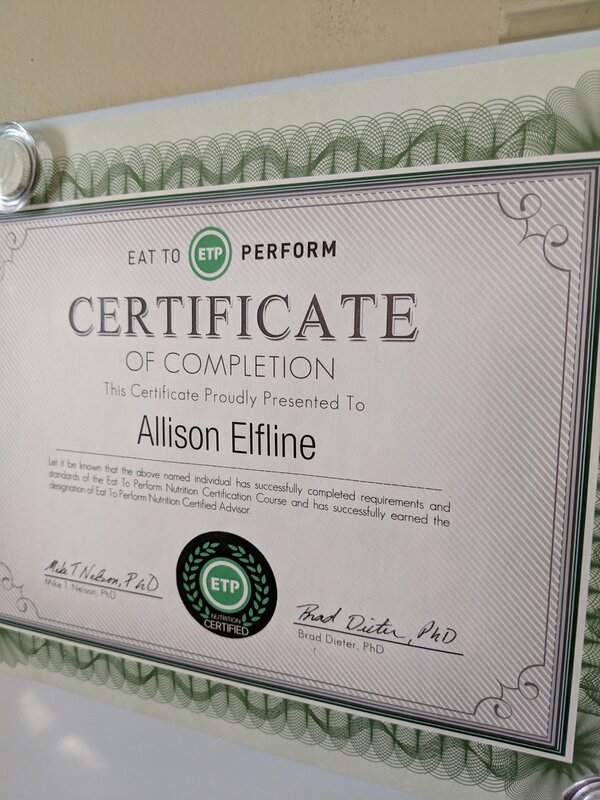 Ally is also proudly certified as a Nutrition Advisor through Eat To Perform, LLC.